The J Shed Moke. Created by Greg James Sculpture Studio Gallery and Allen Smith (from USA) ‪#‎JShed‬. Circus WA rehearsing at J Shed in June 2014. DADAA working back late at ‪#‎JShed‬ Fremantle – Australia in July 2015. Bon Scott statue opening in FREMANTLE 2008. Work created by Greg James at ‪#‎JShed‬ Greg James Sculpture Studio Gallery. Greg James and Leah Adams during the COLOURIFIC J SHED at J Shed. 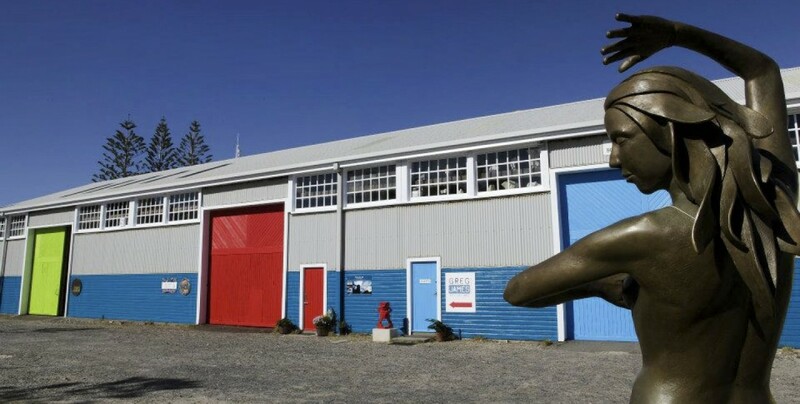 Recent commissioned work done by Greg James of Greg James Sculpture Studio Gallery at J Shed.